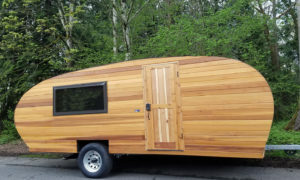 We have put money down on a new fifth wheel after being told we could take it camping, traveling, etc. and pull it with a 3/4 ton single wheel rear axle. The trailer has a GVRW of nearly 16000 lbs. Now that we have been searching for a truck, we feel that we were mislead. Even the dealership is NOW telling us we need an F350 dually. After doing further research we also feel the dealer overcharged us for the trailer, and to be able to use it we have to get a larger truck than we wanted which will make it impossible to use easily around town or park side by side with the trailer in our drive. Not to mention it will be more expensive to drive and maintain the larger truck. 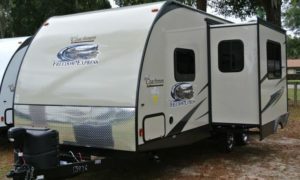 Do you have any input on that issue and can you tell us what the wholesale price on or fifth wheel model? To be honest, if you are feeling mislead by the dealer it is because you didn’t do enough research before you put money down on the trailer. Don’t beat yourself up too much though, a lot of people dive in before knowing how deep the water is. It’s so easy to do when you are sitting in that big fancy fifth wheel and the salesman is telling you what you want to hear. The good thing is you mostly did it right. Generally I advise (as do other RVers) that you find the trailer you like then find a truck that will tow it. Too often people buy a new truck first only to find it is not up to towing the trailer of their dreams. 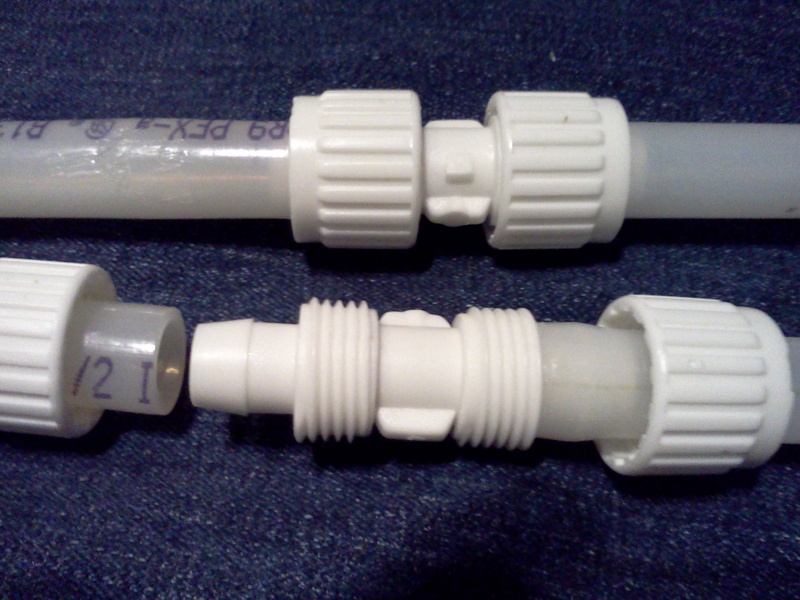 That’s an expensive mistake you have avoided. But as you have found, that advice is over simplified as there are many things to consider when purchasing a trailer and truck. The primary consideration is never take a salesman’s word for anything. Always verify by consulting the manufacture’s printed ratings. I did a quick check of the 2014 towing guide and I think you may be able to find a 250/2500 sized truck with a tow rating of 16,000 pounds but you will have to be very careful about the truck’s specifications. Just keep in mind that two seemingly identical trucks on a dealer’s lot may have significantly different towing specs. Alway have the dealer pull the specifications for any truck you are interest in so you will know for sure the truck will do the job. Always verify the VIN on the specification sheet to make sure you are looking at the right truck. If you’re concerns about going to a 350/3500 truck is the dual wheel rear axle, you can get a 350/3500 rated truck with a single wheel rear axle. With a single wheel rear axle there is no difference in actual size of a 250/2500 and 350/3500 truck. Be sure to compare the specifications between 250/2500 and 350/3500 trucks. You may find very little difference given things like engine, transmission, rear ale ratio and tow package are are same. Maintenance costs for either a 2500 or 3500 truck should be the same given the trucks are equipped with the same engine, transmission and tow package. More advise regarding buying the right truck. While I was browsing towing specifications I noticed Dodge’s Mega cab seems to be available only with a short bed. Only standard cab and crew cabs are available with a long bed. I have always advised towing fifth wheels with trucks that have a standard 8′ long bed. I’m betting some hungry salesman will tell you that it is fine to tow fifth wheels with a short bed truck, people do it all the time. 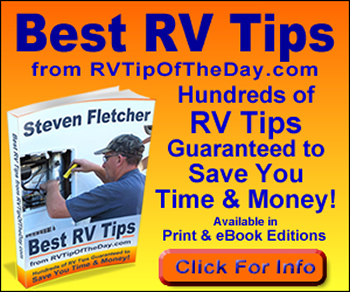 He’s not lying, many RVers tow fifth wheels with short beds but please do your research and understand what is required to tow with a short bed and the potential problems. 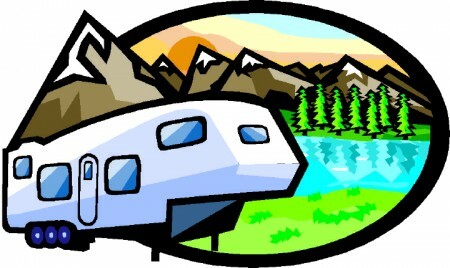 I’m sorry but I have no information regarding wholesale prices of RVs. I can tell you generally you should be able to get 30% off of dealer/MSRP price if you are a good negotiator (I personally love to haggle) and are willing to walk away from a deal if you don’t get your price. 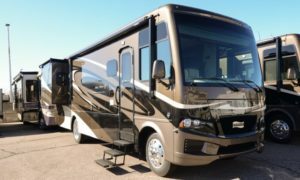 RV sales seem to be on the rise but it still isn’t what it used to be a few years back so dealers should be motivated to make deals. Lastly, If you are truly having buyers remorse you might try negotiating your way out of the deal to get at least part of your money back or maybe just walk away if ultimately it will save you money. It might be worth $100 for hour with an attorney to know what your legal options are. To the readers of this blog post: I would like to have your opinion on both the buyer’s dilemma and my reply. Please post your comments below. 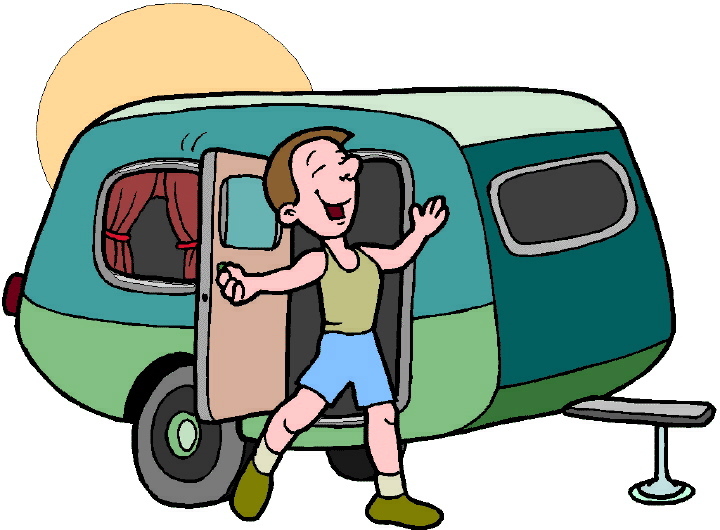 2 Responses to "Avoiding RV Buyer’s Remorse"
Steven — Anyone not well prepared about all the ins-and-outs of 5th wheel trailers and compatible trucks that are capable of towing same should think twice before laying down their (hard-earned?) money to some dealership. Most dealerships have “limited-knowledge” salespeople. My experience has proven this out time and time again. Doing my own in-depth research was worth its weight in RVs. In all the visits that I have had with a large variety of dealerships, I have honestly found — not bragging — that I know more that 95% of the sales force that is out there. Buyers who get stuck in such a dilemma, short of the legal recourse they may have available AFTER getting bit, can only blame themselves. If there are questions that a potential buyer cannot get answers to by researching the internet thoroughly, then there are probably no answers to those questions. There is a lot of available info out there. Salespeople are convenient, IMHO, for doing the necessary paperwork when the buyer is finally ready to pull the trigger. The quick and easy approach: know you truck’s tow specs, know your trailer’s weight specs. In the ‘tween, they both shall (safely) meet.” (Truck? — know the GVWR; Trailer? — know the dry weight and its GVWR; Truck and Trailer? — know the combined weight rating of the truck and the trailer – GCWR). In many respects, rocket science is easier, but, given enough time, it slowly becomes understandable. Good remarks from you, Steven. Good job. Thank your for your comment, Ron, it adds a lot to this page.